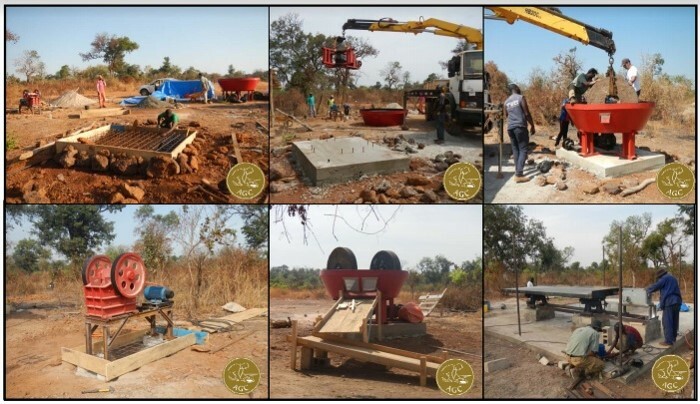 The AGC helps miners improve their productivity and helps them to comply with minimal health, safety and environmental standards; this can facilitate the formalisation of their livelihoods, allowing them to increase their income in a safer way for both them and their communities. 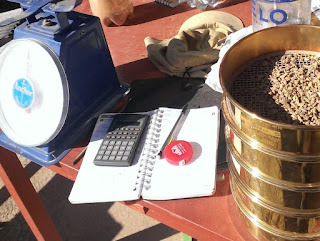 One of the ways in which the AGC does this is through educating health workers and miners on the risks of certain aspects of ASGM and providing ways to mitigate these risks, while at the same time as training miners on how to process their gold in a safer way, largely by using less or no mercury. For the vast majority of the millions of people who work in ASGM worldwide, labor conditions are substandard. There are multiple health risk factors that affect these populations; for example, acute accidents and injuries are common and chronic conditions resulting from exposure to toxins are prevalent, although rarely quantified. Moreover, ASGM communities typically have little to no access to education, health care or sanitation, which further increase the likelihood of health problems. 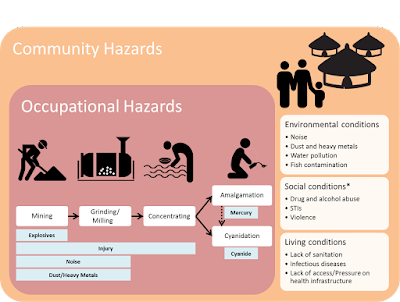 Both occupational and community health hazards exist for ASGM miners and their families. 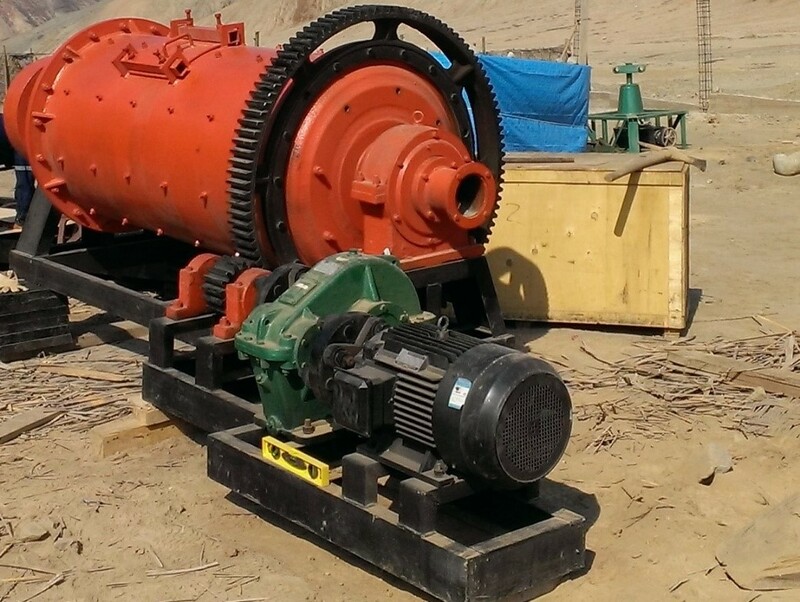 Because of the working conditions and the nature of the work, miners are exposed to mild, moderate and even sometimes severe and fatal injuries and often there is no emergency response system available. 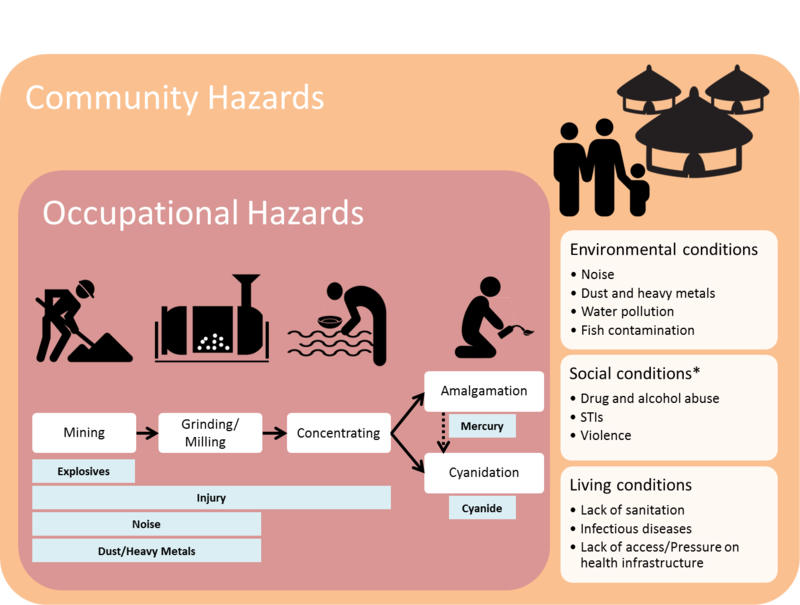 Long term exposure to potential toxins such as mercury and silica result in a variety of health conditions that are the cause of a short life expectancy in ASGM miners. A major health issue in ASGM is mercury exposure. Mercury evaporates at relatively low temperatures and is often emitted into the environment in different phases of the gold recovery process in ASGM. 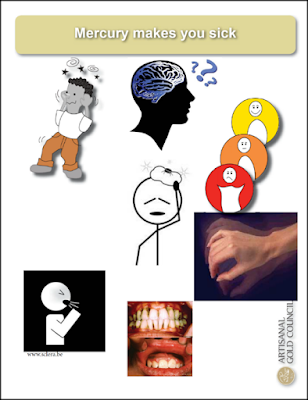 Multiple health effects have been documented from acute and chronic exposure to mercury vapors and it is recognized that mercury in its organic form is a potent neurotoxin. Pregnant women and children are particularly vulnerable to the effects of mercury. Another important health risk is silica exposure. When people are exposed to dust repetitively, silica particles accumulate in the lungs causing inflammation and the person can develop a disease called silicosis, an irreversible disease that begins with fatigue and shortness of breath and can lead to progressive respiratory failure. There are many other health risks such as the chronic musculoskeletal disorders as a result of long-term heavy and non-ergonomic labor practices. 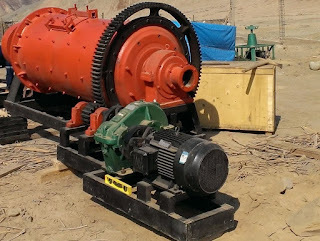 In many cases the long-term exposure to noise produced by improvised engines or generators can cause noise-induce hearing loss. Further, limited education, poor hygiene and sanitary conditions can precipitate transmissible infectious diseases, and the social environment in ASGM communities may factor into other health problems such as drug or alcohol abuse, sexually transmitted diseases, anxiety from conflicts and exploitation of women and children. The AGC provides training and education to prevent several of these health problems. 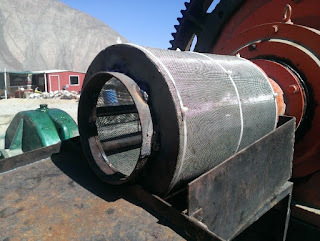 In its work with miners and communities, the AGC offers training for the minimization of mercury use and the use of mercury-free technologies, the proper use of masks to reduce silica dust exposure and other forms of occupational health training. Practical educational material is also offered to raise awareness on other health risks factors identified in the specific communities with which the AGC works. In addition, the AGC aims to achieve public heath sustainability through the engagement of local healthcare systems and local institutions involved in the health and environment sector. In this way, the AGC may help in the collaborative development of health curricula on ASGM to be used by local technical institutions, facilitating simple mercury prevention protocols or participating in the development of preventive programs as per the need of local communities. Lastly, health activities carried out by the AGC have also the intention to serve as a channel to integrate ASGM communities to the formal society. AGC’s advocacy role help incorporate local health programs, such as Malaria or TB programs, in ASGM communities. In turn, occupational protocols that serve in pilot ASGM sites may also be incorporated in formal local health programs. Public health improvements in ASGM are challenging but the results of our work are rewarding to many.